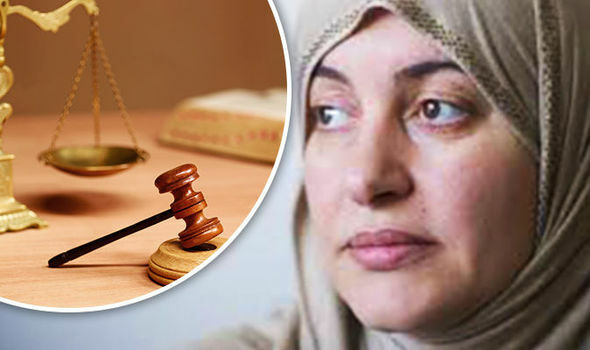 A JUDGE has refused to hear a case because one of the participants refused to take off her hijab in court. 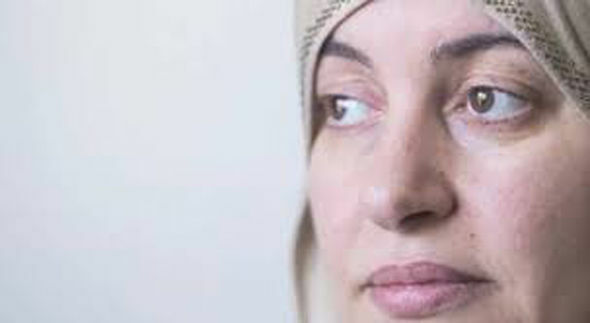 Rania El-Alloul was attending a hearing trying to recover a car seized by police when her 21-year-old son was caught behind the wheel with a suspended driving licence. 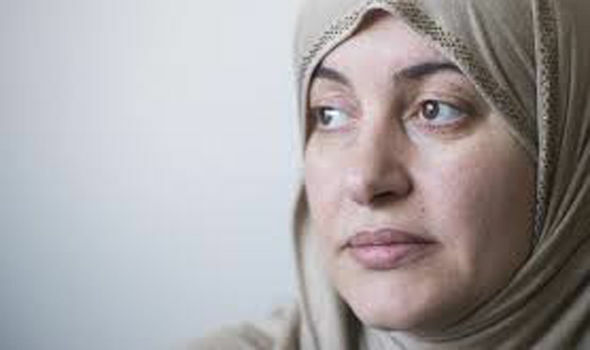 Judge Eliana Marengo asked her to remove her headscarf before the proceedings got under way but she refused. The judge told her: "The courtroom is a secular place and you are not suitably dressed." She continued: “Hats and sunglasses, for example, are not allowed and I don’t see why scarves on the head would be either. 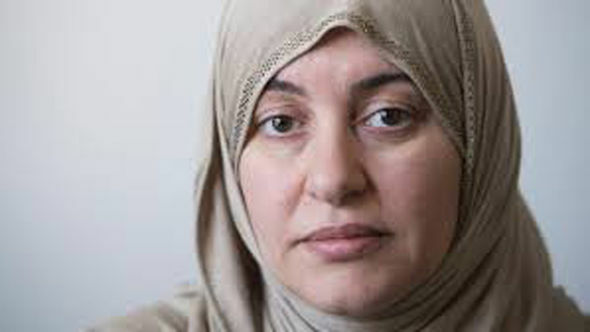 The mother-of-three refused to take off the scarf and the hearing in Montreal, Canada, was adjourned. She later said: “When she insisted I should remove my hijab, really I felt like she was talking with me as a human being. I don’t want this thing to happen to any other lady. This is not the work of a judge. She doesn’t deserve to be a judge. Quebec justice department officials said there was no specific ban on wearing religious items in court but the regulations insisted on decorum and being suitably dressed. Legal experts said the judge is sovereign in her decisions in her courtroom.